WALL STREET JOURNAL BESTSELLER “FAIL MORE” IS AVAILABLE NOW! PURCHASE YOUR COPY AT AMAZON.COM OR BARNES AND NOBLE. 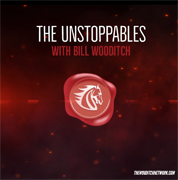 Bill Wooditch built a multi-million-dollar company from the philosophy: “To receive value, you first have to give value.” For over 25 years, he has created and implemented proven concepts, structures and narratives that support leadership development. He is a results-based speaker who inspires the quest for innovation, enrichment and self-fulfillment in personal and professional undertakings. 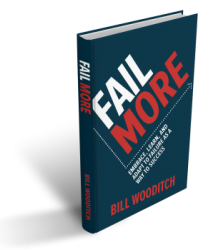 Bill’s second book, “Fail More” (published by McGraw Hill), was released on March 26, 2019. Fail More provides the insights and tools to take active, strategic measures to turn the sting of failure into the reward of growth. It reveals the setbacks that are both inevitable and valuable, and delivers practical ways of quickly moving past self-judgment and -recrimination. By embracing failure, not just “getting past it,” you will fly past your competition, whether you’re building a startup, advancing in your career, or improving your personal life. His bestselling book, “Always Forward!”, has been called “a game plan for life” by NBC’s Tracy Forner. 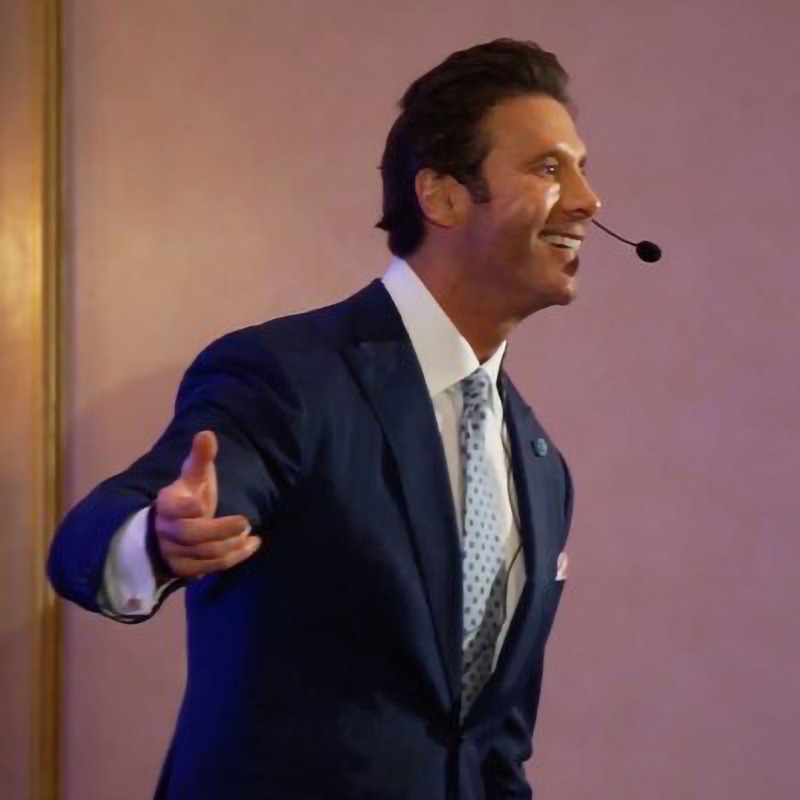 His book is a product of the hard-won experience he earned as the top salesperson at a Fortune 500 company and, later, as the top producer for two consecutive years at the 6th largest insurance brokerage firm in the world. Bill uses his experiences and insight to inspire individuals to pursue personal development and professional success with single-minded fervor, providing valuable guidance in leadership, sales, and becoming a game-changer in your own right. 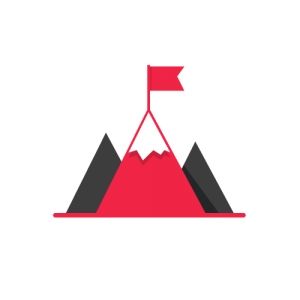 Bill is a messenger with a track record of credibility who has worked with hundreds of sales reps in various industries. His energy is infectious, the topics relatable and their application possible. He is compelled to develop a platform that will provide for the betterment of people who are willing to invest in themselves. Success isn’t fast, it isn’t easy, and it isn’t certain. But one thing is certain: success will always be under construction. Success begins with that one commitment—your commitment to make your life one of integrity and lived values – values that can be applied consistently to the benefit of others. Regardless of paygrade, Bill will show you how integrity, hard work, and values will move you from where you are now to where you are determined to be tomorrow. If a company is to survive, leadership can’t be a luxury. 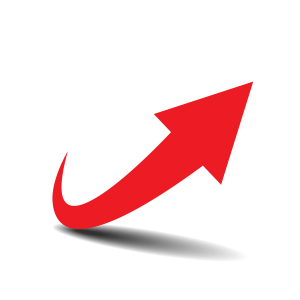 Sustained organizational growth is fostered by empowering people to think and do; fail and adapt; learn and grow. 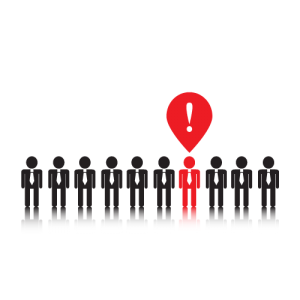 The overarching goal is for leaders to birth additional leaders, and create a legacy within the organization. The UNSTOPPABLES: Where we unravel the mysteries of business, one unstoppable guest at a time.